Not a toner, Not a cleanser ,Not a moisturizer-Its more than that!Its Beauty Water which is based on natural plant ingredients! 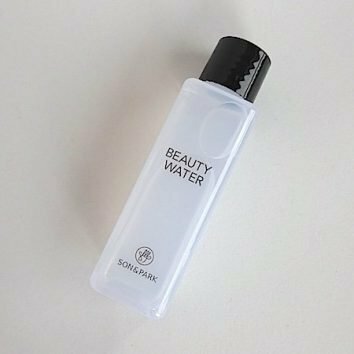 This multi-tasking toner and cleansing water became the 2015 Soko Glam Beauty Award Winner! Creates a clean base for the next steps in your skincare and makeup routine. 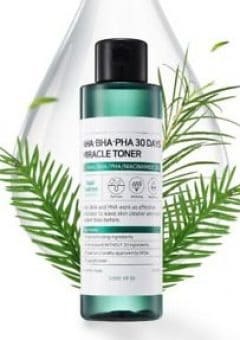 Originally created by master artists, Son & Park.Mildly exfoliates with willow bark and papaya extract to clear dead skin cells, revealing brighter skin tone and smoother texture. 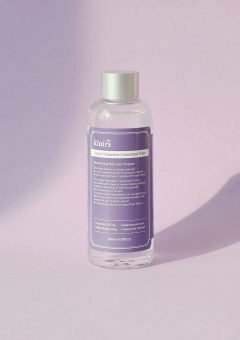 Contains Lavender water, rose water, and orange fruit for hydration so your skin can be prepped to absorb the next skin care steps, while adding in a bit of moisture. 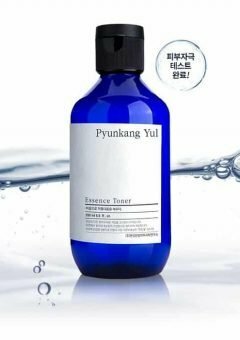 Beauty Water can be used in the morning to create the perfect canvas for makeup application, midday as a refresher, and night after cleansing to whisk away remaining impurities. For normal, oily, dry, and combination skin types. Beauty Water has a pH of 4.5, effectively resetting the skin’s natural pH after cleansing.